News – Zaza Shelley – Updates about topics such as new ranges, seasonal products or upcoming events. BBC H&W hosted a ‘dog day’ in Worcestershire. Zaza drew dog portraits ‘live’ and all proceeds went to ‘Wyre Forest Dog Rescue’. 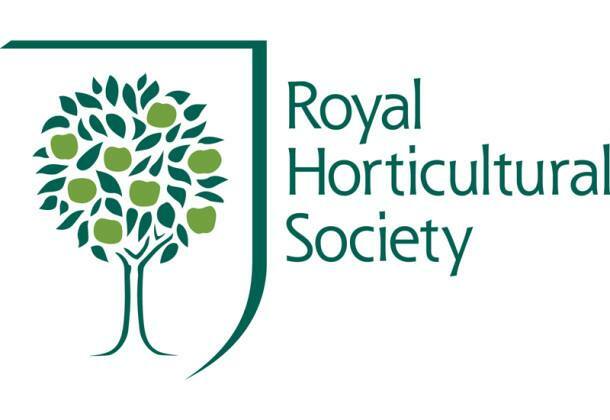 We attended RHS Chatsworth this year in June. 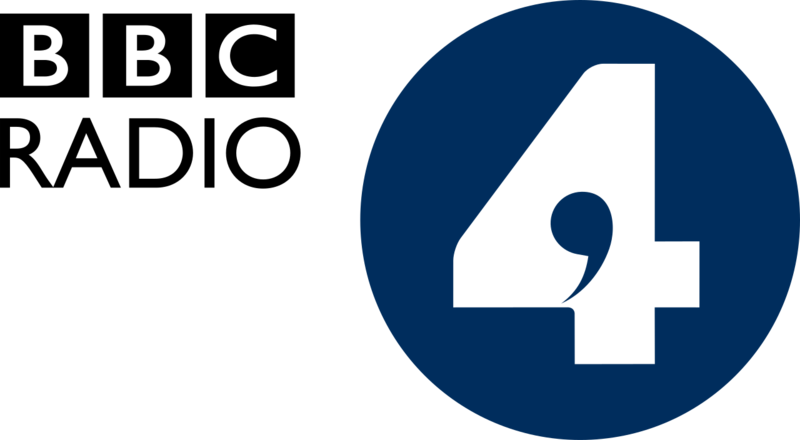 Radio 4 put up Zaza’s interpretive sketch of a scene from their August ‘Book at Bedtime’ on their homepage website. We are thrilled that Zaza is going to feature in the ‘sporting artists’ column in The Field magazine in the new year. A huge thanks to the publication for their kind interest in her work. 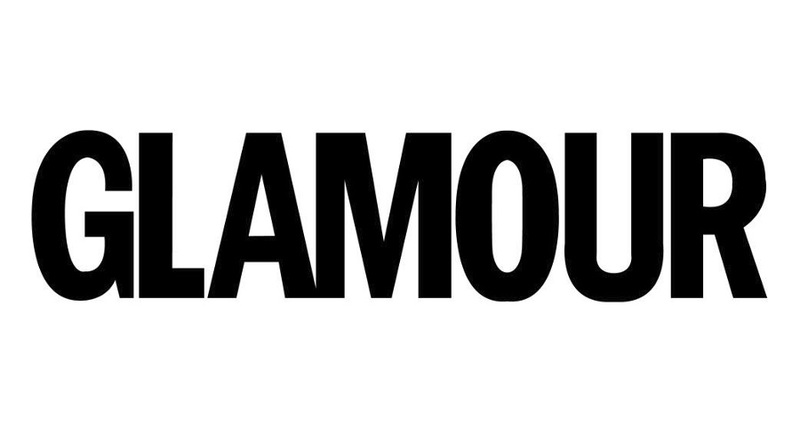 This month Glamour Magazine contacted us for an editorial feature on Zaza’s work. It’s in the January 2017 issue. In July this year Zaza had a 2 week solo exhibition at the National Trust property, Hanbury Hall. The exhibition was in the Long Gallery and included more than 50 originals and limited edition prints of British animals. We would like to extend a large thank you to Cotswold Life magazine for the article on Zaza’s work in their July 2016 issue. 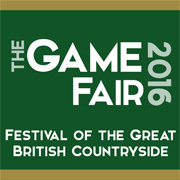 At the end of July, we attended The Game Fair at Ragley Hall. We sold limited edition prints, all of the originals we hung and Zaza sketched more than 80 dogs live on the Saturday for customers visiting with their 4-legged friends. Ideal Home magazine kindly requested and photographed our limited edition Robin for their Christmas 2016 issue.